Ancient Chinese architecture is one of the most unique in the world. Sadly, these structures are slowly disappearing, torn down to be replaced by modern buildings. A hutong is an old alley way formed by lines of traditional courtyard residences. 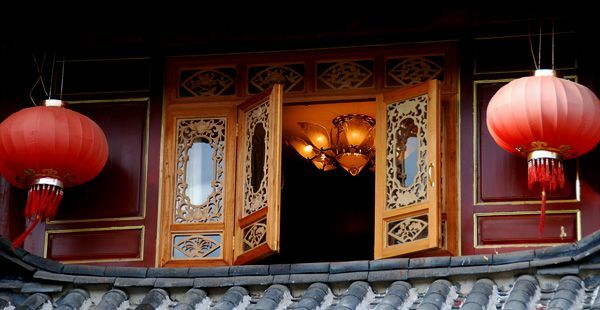 The old neighborhood lifestyle still exists in designated protected areas in Beijing and they serve as courtyard hotels or place for tourist to have a rare peek of the oriental past. Some tourists rent a bike so they can traverse every nook and corner of the hutongs. When in Beijing, the first thing that tourists should do is to walk on the Great Wall of China. The nearest sections to Beijing are Juyongguan and Badaling, with the latter being the easiest to reach. The hike to the Great Wall entrance can provide a good exercise but outdoorsy people would take a hike from Jinshaling to Simatai. These two places are a bit far from Beijing but these wall sections are not saturated by tourists. The view is also a reward in this 10-kilometer hike which may be done in 2 and a half hours. Travellers can also trek the Great Wall sections of Jian Kou to Mutianyu. Tourists enjoy Mutianyu because they can have a great view on a cable car and they get to go on a toboggan ride on the way down. The luge is the best part of the trip for most Great Wall visitors. Tourists are strongly advised to take a jacket when headed for the Great Wall, and to be wary of tour agents that charge exorbitant fees. 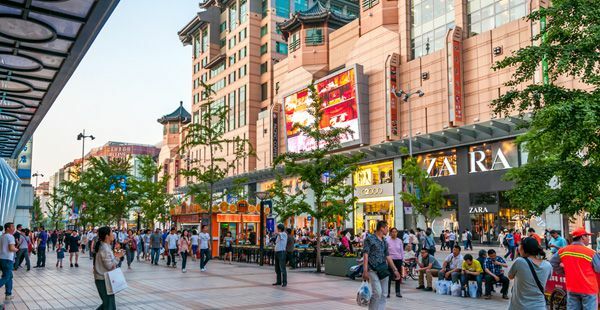 China is known for its traditional medicines and treatments. Westerners seek out wellness facilities to be treated by an acupuncture doctor or simply relax in the hands of a masseuse. The Dragonfly Therapeutic Retreat on Donghuamen Street offers ultimate pampering from head to toe. Mountain Yoga Retreat Center is another way to de-stress in the bustling city. Experience the holistic side of Beijing by doing yoga exercises in an idyllic environment. If yoga is not your cup of tea, head to any park in the morning and join the Beijingers in their morning tai-chi exercise. Taiji quan is the meditative type of kung fu that had been passed on from ancient Buddhist monks to generations of martial arts practitioners. If you’re a Jet Li or Jackie Chan fan, you can check out wushu athletes practice their craft in martial arts gyms all over Beijing.